Indulge in the smooth tones of the saxophone at your wedding or corporate event with Mr Sax. An accomplished solo sax player whose repertoire spans from Ibiza classics through to movie greats, he’s guaranteed to set the tone for an event to remember. 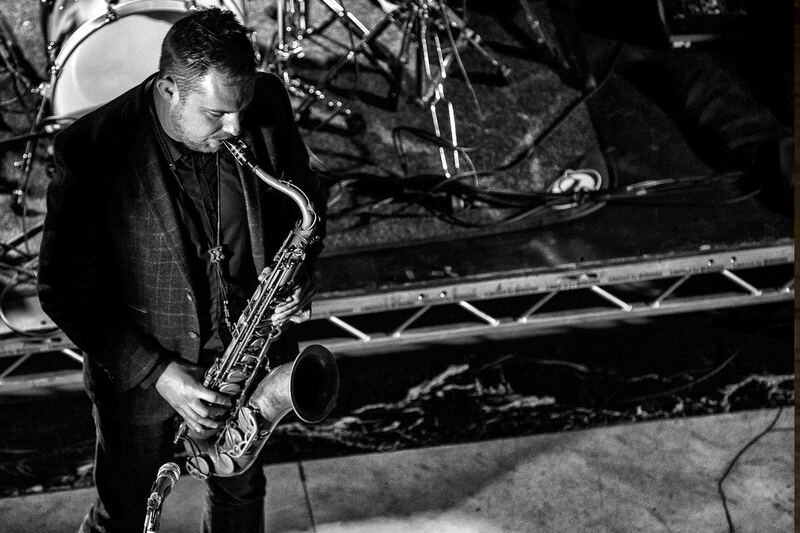 Having played alongside the likes of Kid Creole, Craig David, Sandi Thom and the Royal Liverpool Philharmonic Orchestra, Mr Sax has carved out a name for himself as one of the most prestigious saxophonists in the music industry. Looking for a two- or three-piece band? Mr Sax can team up with a drummer and/or guitarist to create an irresistible ambience for your afternoon reception or evening event.